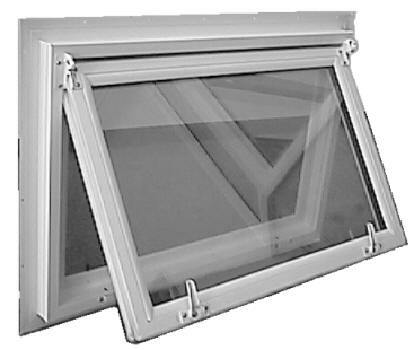 Our basement windows are traditional in-swing awnings. They swing in and allow for half and full 90 degree lock positions. They are ideal for both replacement and new construction.